When it comes to service, look no further than the professionals at Raven Termite and Pest Control! Our technicians are highly trained, knowledgeable and are ready to protect your home, office or business from pests. Raven Termite and Pest Control offers detailed pest solutions to meet each customer’s needs. 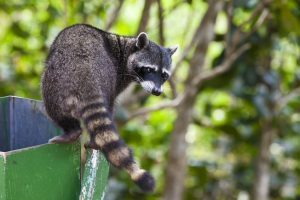 ✓ Wildlife control: squirrels, bats, birds, raccoons, skunks and more!